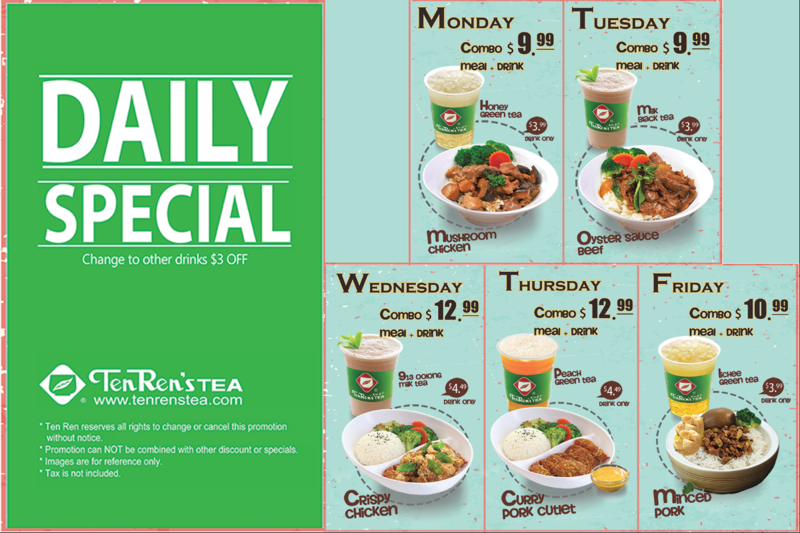 This card entitles VIP members who shop at any TenRen’s Tea stores (GTA) to 10% off food & beverage purchases. 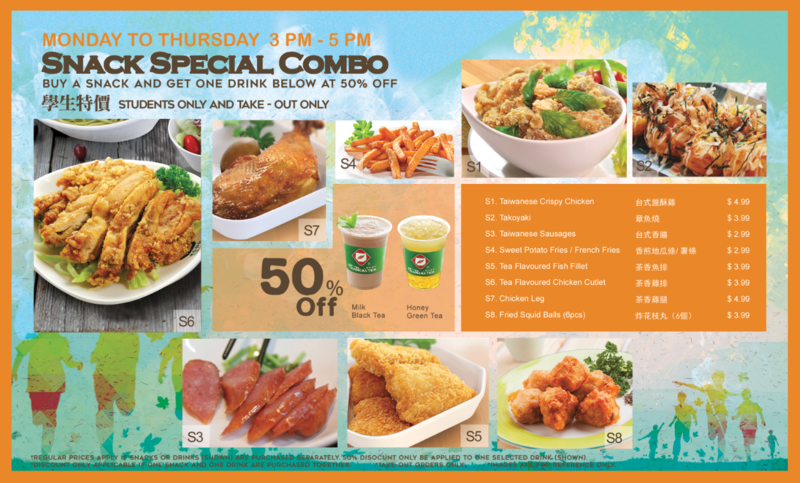 Discount cannot be used with other specials or promotions. Only one card per person is allowed. The program is not a corporate membership. Application fee is $30 per card. 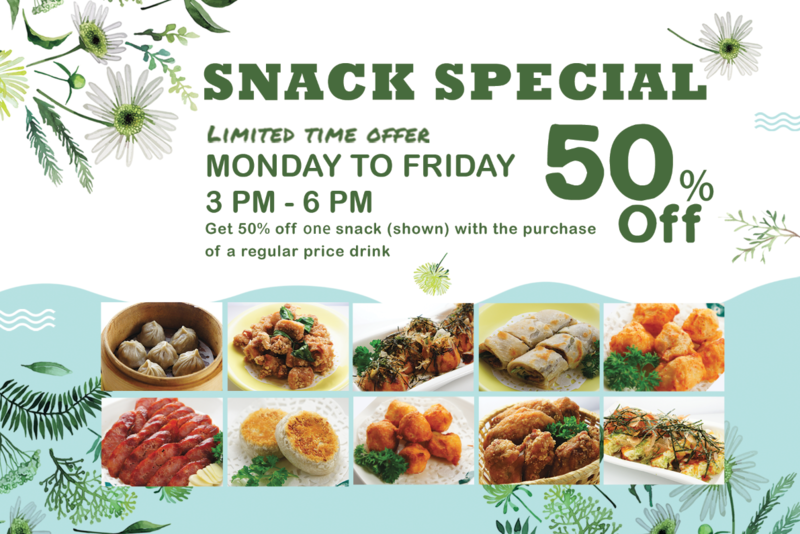 A free bonus drink coupon will be issued per approved application. TenRen’s Tea is not responsible for lost or stolen cards. This card has no cash value. 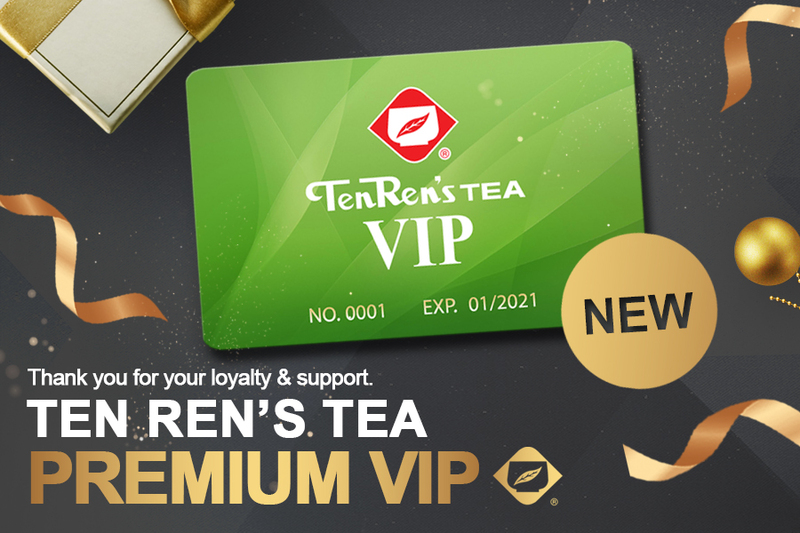 TenRen’s Tea will issue new premium VIP cards to its existing VIP members for free. 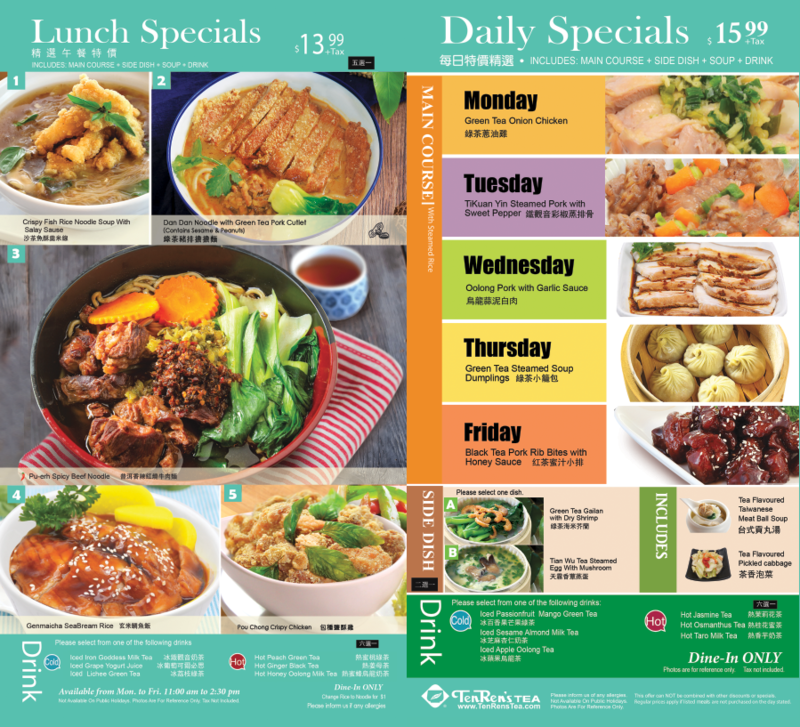 For card replacement, please take your previous VIP card to the closest TenRen’s store. Expired Previous VIP cards are not eligible for a free replacement card. Previous VIP cards must be changed to new premium VIP cards by May 31st, 2019. 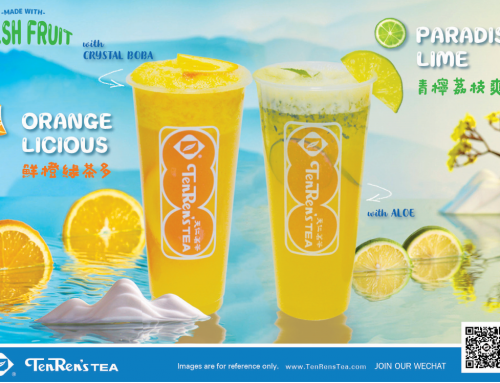 A free bonus drink coupon will be issued with each replacement. All previous VIP cards are invalid from June 1st, 2019. 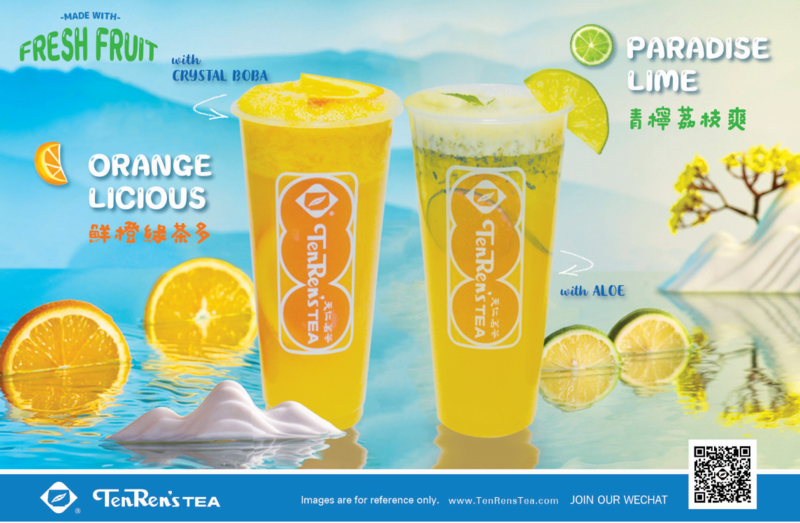 TenRen’s Tea reserves the right of final interpretation.